Tama Iron Cobra HP600D Single Ped. 26 customers have given this product a 5-star rating. Of these, 24 customers have written no texts or given their feedback in another language. Lives up to its name, ready to use straight out of the box. It feels so good to play, so easy on the legs. Cannot recommend it enough. I got the TD4 because consistence is what I want more of from my drum sound and this pedal gives it everything. 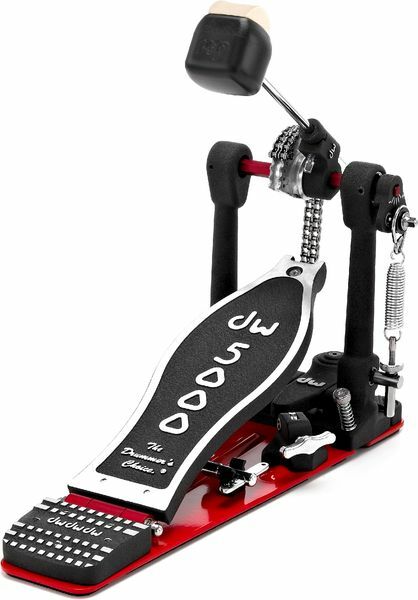 I've played the AD4 and I found it just as good but my preference is the turbo chain drive. Its easy to attach to your kit, easy to adjust in so many ways and it has either the rubber bottom or the spurs to keep it in place. It hardly moves unlike other pedals I've played. Its built so well, the DW quality shows and I know I'll have it for many years if not decades. 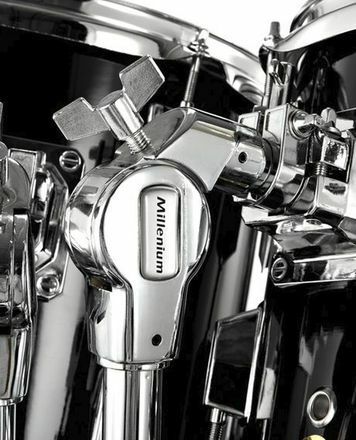 Its a great purchase, a must have for any drummer. Absolutely delighted. Not much to say, other than solid DW construction. Fast action, easy to use. I would prefer this pedal over their more expensive offerings. ID: 282818 © 1996–2019 Thomann GmbH Thomann loves you, because you rock!